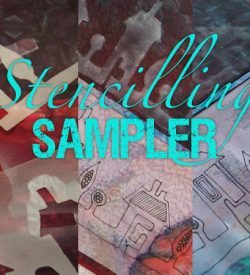 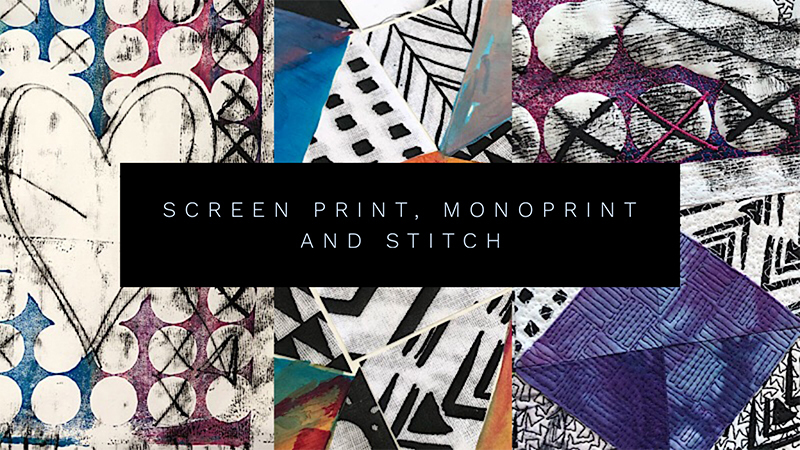 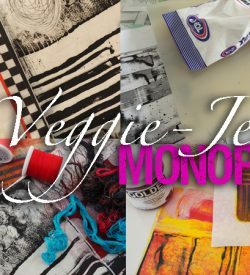 Learn how to create one-of-a-kind printed fabrics using a fabulous screen printing method with stencils, then overprint with monoprinting to add graphic marks. 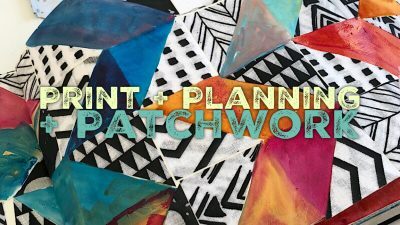 Laura will then guide you through planning piecing ideas in your sketchbook before sharing her tips for quilting the results. 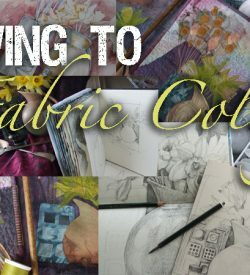 There are four workshops in this collection. Use simple paper and plastic stencils to create screenprinted shapes filled with pattern. We’ll print on fabric, but you print equally successfully on paper if you prefer. 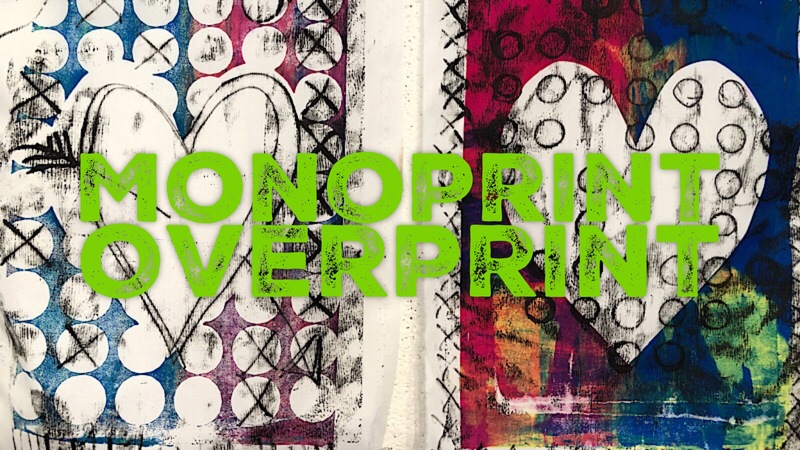 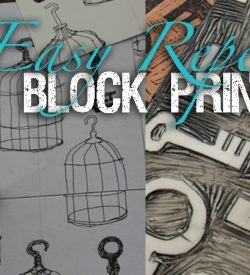 Work on top of your screenprinted motifs to add another layer with linear monoprint. 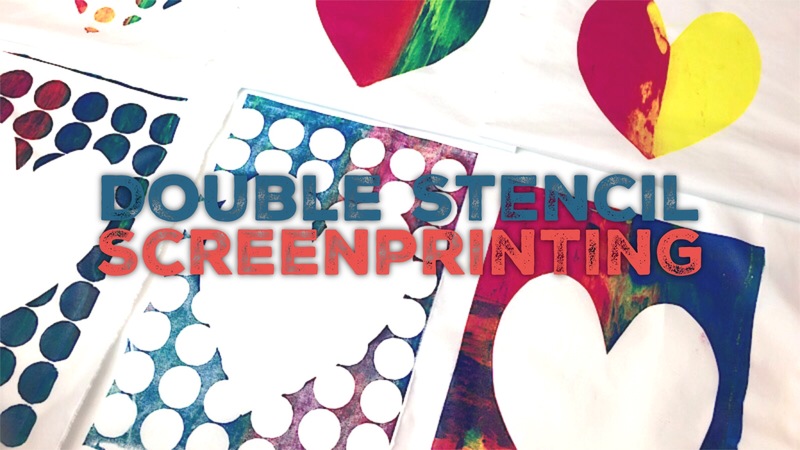 Laura will show you how to work freehand and with stencils. Combining techniques is something that we love, so in this video workshop I’ll show you how I’m adding piecing to the screenprint/monoprints we’ve made previously. 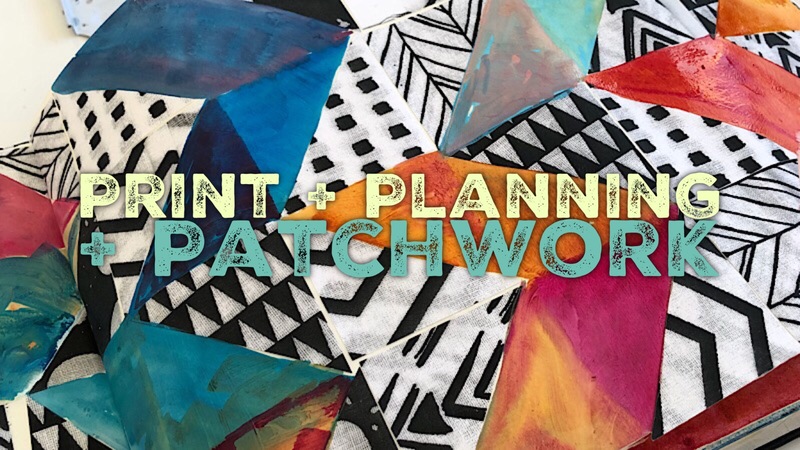 Join me as I show you how you can experiment with piecing designs in your sketchbook to explore placement and contrast, and I’ll talk you through some of the many questions I ask myself when planning a piece of work. 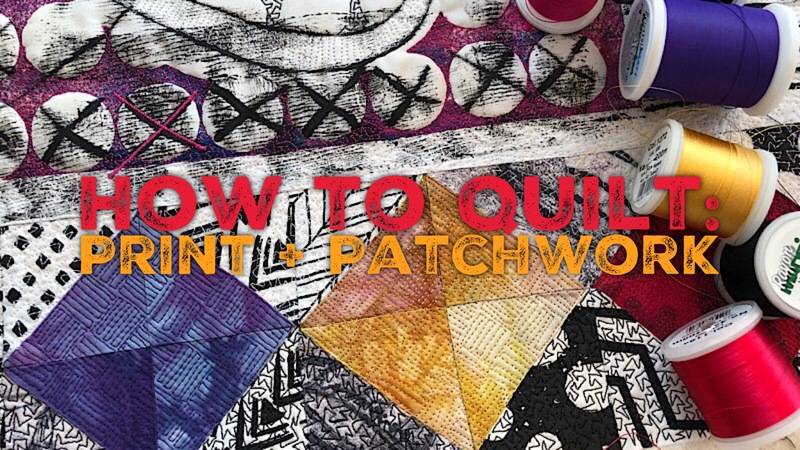 There are lots of things to think about when planning the quilting of any project, but printed fabrics and pieced designs can present particular challenges. Join Laura as she talks you through the questions she asks herself when designing quilting, choosing threads and working with colour.